including a $100 discount on registration! Session information updated April 26. On April 26-28, SmartThings will be hosting a three-day track during the Samsung Developer Conference — providing developers everything needed to start building SmartApps on our open platform for connected devices. Serving both new and veteran IoT developers alike, SmartThings’ SDC track includes a hands-on workshop, developer and partner panels, in-depth sessions on developer tools, best practices, and opportunities — plus your own dev hack lounge and pavilion. 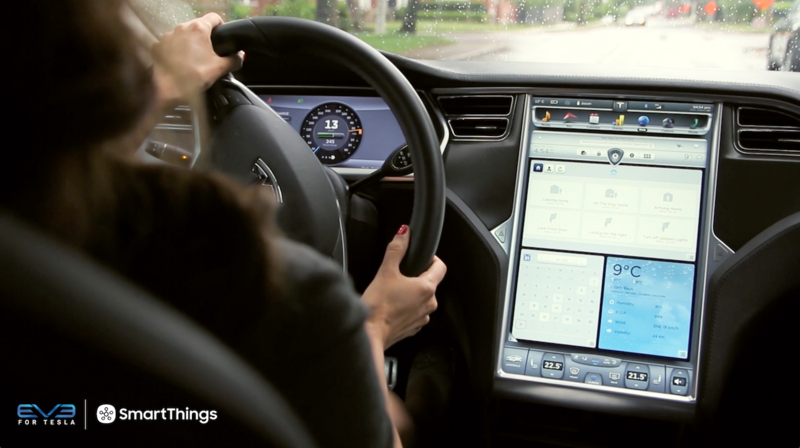 Help us brainstorm and build a better future through the Internet of Things! Click here to register. Use the code “GDNTZ95” for a $100 discount! Workshop Description: SmartThings Open Platform enables developers to create innovative solutions to improve the quality of people’s lives. Join us for this interactive lab and learn how to develop for the SmartThings Platform. We’ll give you an introduction to our platform, coding with Groovy and SmartApps. You’ll get started building your first SmartApp with hands-on coding and guidance from SmartThings developer advocates. Bring your laptop and curiosity. 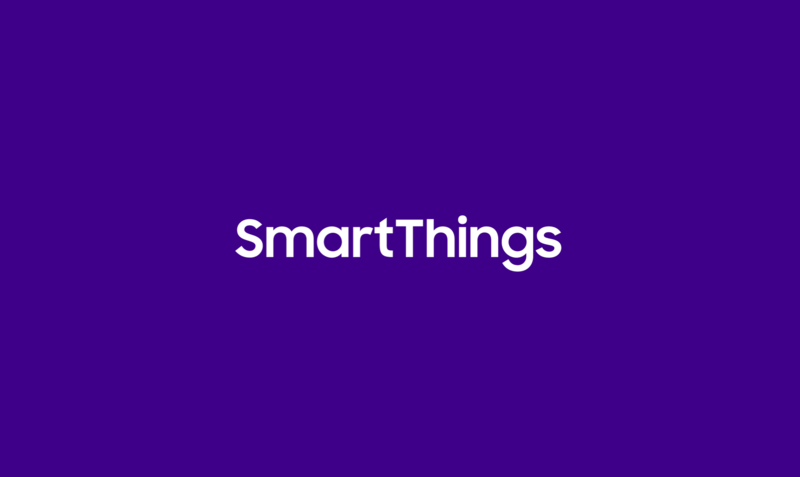 Session Description: Join us for an engaging conversation about all things IoT and the future of SmartThings with SmartThings CEO & Founder, Alex Hawkinson, SVP of Engineering, Robert Parker, and Chief Platform Officer, Dora Hsu. They’ll share their thoughts on what’s in store for the Internet of Things, provide a glimpse of SmartThings’ vision and strategic direction, and highlight the tremendous opportunities for developers. Session Description: Get an overview of Device Type Handlers (DTH) and learn how they talk to ZigBee and Z-Wave devices. You will see how SmartThings identifies these types of devices on our platform, and learn command and Parse methods to control them. Session Description: Join us as we continue discussing how to onboard devices to SmartThings, now turning our attention to LAN and Cloud devices. You will see how SmartThings identifies these types of devices on our platform, and learn command and Parse methods to control them. Session Description: This session will cover how Web Services for SmartApps work, design, concepts, and the end user experience. Panel Description: Come and learn about innovative and exciting SmartThings solutions created by our partners, including Rob Beaver of ADT, Kris Davies of Amazon Dash, Leslie Drewery of Breezie, Michael Deschamps of Philips, and Ken Kraus of Yale Locks. 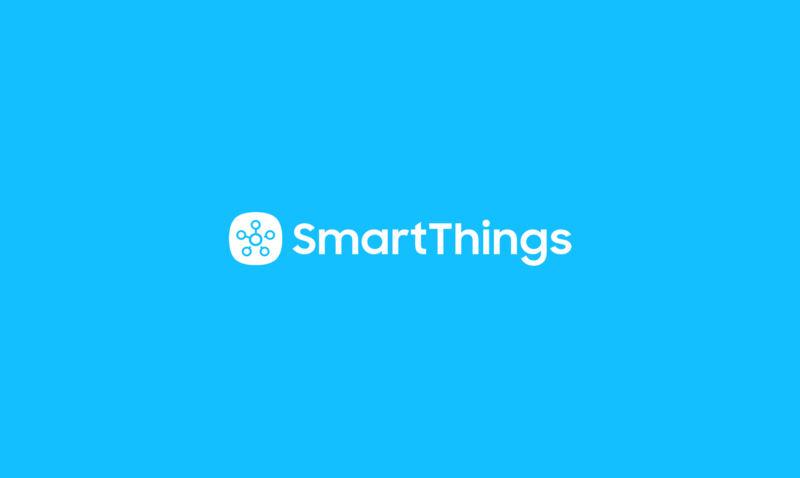 Panel Description: Join this lively interactive panel of SmartThings developers who’ll showcase their SmartApps and share their experiences developing on the SmartThings platform. Session Description: Realizing the full potential of IoT requires leaps of imagination. In this highly interactive, mind-stretching session, you’ll brainstorm in teams of fellow attendees, dreaming up “what ifs” (and a few “no way, really?”) ideas for innovative SmartThings solutions.